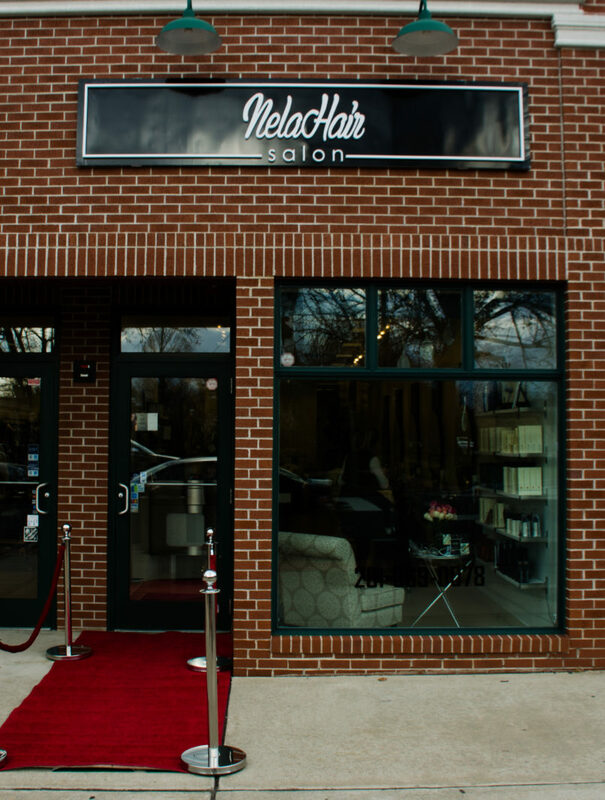 Nela Hair Salon Tenafly NJ is a new, trendy boutique salon in the heart of Tenafly NJ. Founded by Gentiana Nela Jakupi a hair stylist to the A-listers of New York, stylist in New York Fashion Week as well as published editorial who also specializes in Extensions, Bridal and Fine hair. Nela Hair Salon is a full service salon that offers the latest in fashion forward hair styling. Modern hair cutting only at Nela Hair Salon in Tenafly NJ for women and men, newest hair coloring techniques– using only the finest hair color, free of ammonia while still achieving 100% gray coverage or desired shade and tone. Other services include but are not limited to; Kertatin Smoothing treatments for someone seeking long lasting, smooth, manageable, frizz free hair with protection against humidity. A wide range of hair extensions are also offered at Nela Hair Salon in Tenafly NJ, whether you desire extra length, volume, texture or dimension in color. Using only the finest, most luxurious hair. Bridal services in Nela Hair Salon in Tenafly NJ as well as on location accommodations available. Glamorous makeup services for all your special occasions or just a night out on Tenafly New Jersey. ourselves on being the latest trends in hair design to suit your personality. We don’t want you to feel when you leave our salon like a different person. Our staff wants you to be and look like an perfected version of you. NELA HAIR SALON IN TENAFLY NEW JERSEY IS FRIENDLY AND REMARKABLE AS YOU ARE!